K & L Locksmith provides professional locksmith services and has many years of industry experience. In K & L Locksmith's years of service, we have successfully opened and secured residential, automotive, and commercial locks in and around Shelby County. 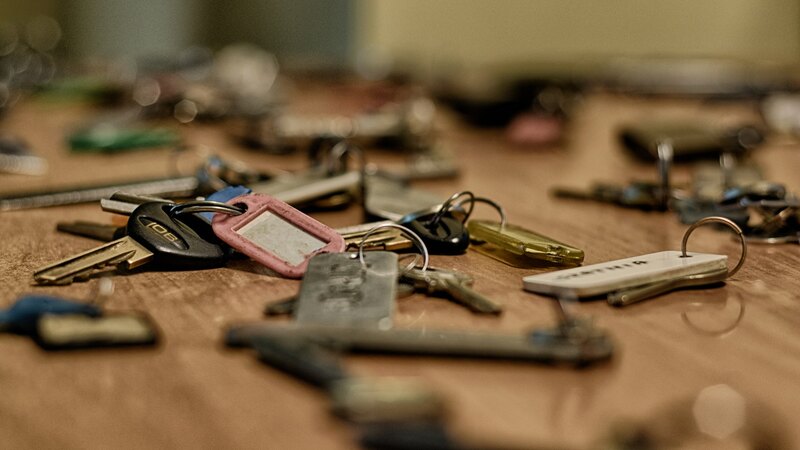 Whether you’re experiencing a lock-out, need to replace keys, or need to have any of your locks replaced, don't delay in calling K & L Locksmith services. Please be aware that standard keys can be easily duplicated, so K & L recommends using high-security products, among other solutions. Need a locksmithing estimate? Call us today! if a pet or child is locked inside! Contact K & L Locksmith and speak to a locksmith today … The Owner! When you contact K & L Locksmith, you won’t speak to an operator or dispatch personnel. You’ll be speaking with an actual locksmith who can precisely understand your situation and how to handle it accordingly.